Provide comfort for the family of Richard Reyes with a meaningful gesture of sympathy. 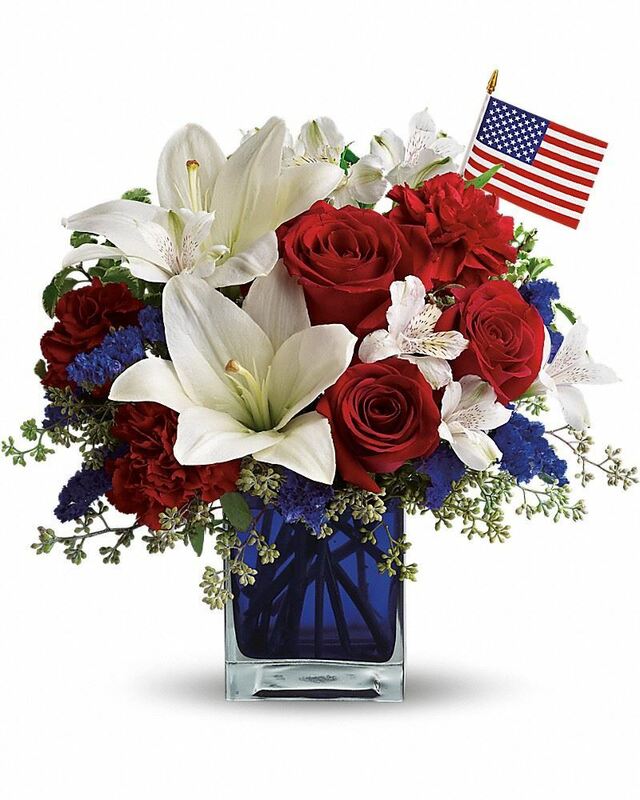 Rosary to begin at 6:00 p.m.
With Military Honors Monday April 15, 2019 at 1:15 p.m.
Rodriguez Family (Nora, Roberto, Isabel and Chris) and Michael Rodriguez have sent flowers to the family of Richard Reyes Sr.. I remember meeting Richard for the first time. We had just moved in and he walked over and welcomed us. He really made us feel welcome. Rich always waved to us and had a conversation with us from across the street. (: My son loved talking to him and sharing stories. May he rest in peace. We are so sorry for your loss. We wish your family strength during this difficult time. Your family is in our thoughts. Rodriguez Family (Nora, Roberto, Isabel and Chris) purchased flowers for the family of Richard Reyes. Uncle Richard, we love you and will miss you. You were a great person and always cared for your family. May you rest in peace and God bless you. Love your nephew Michael and family.